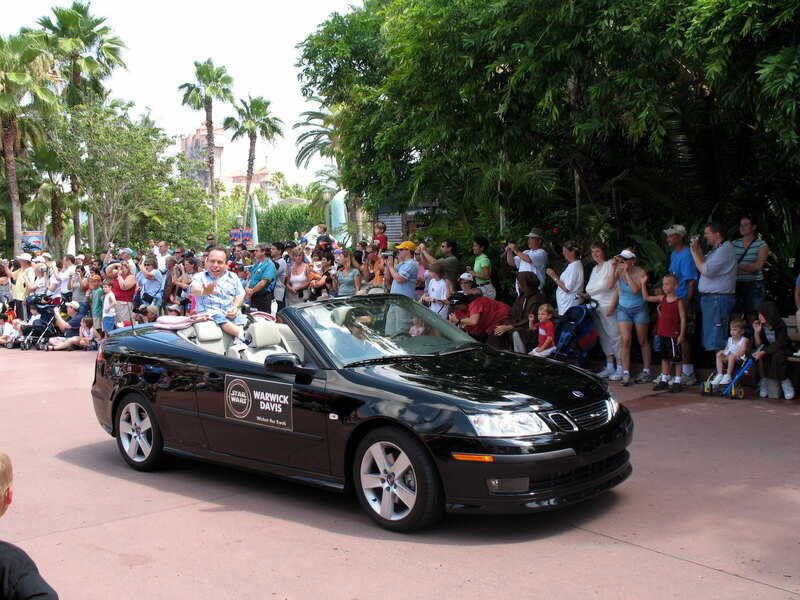 Once again Disney plays host to thousands of Star Wars fans for four Star Wars Weekends. 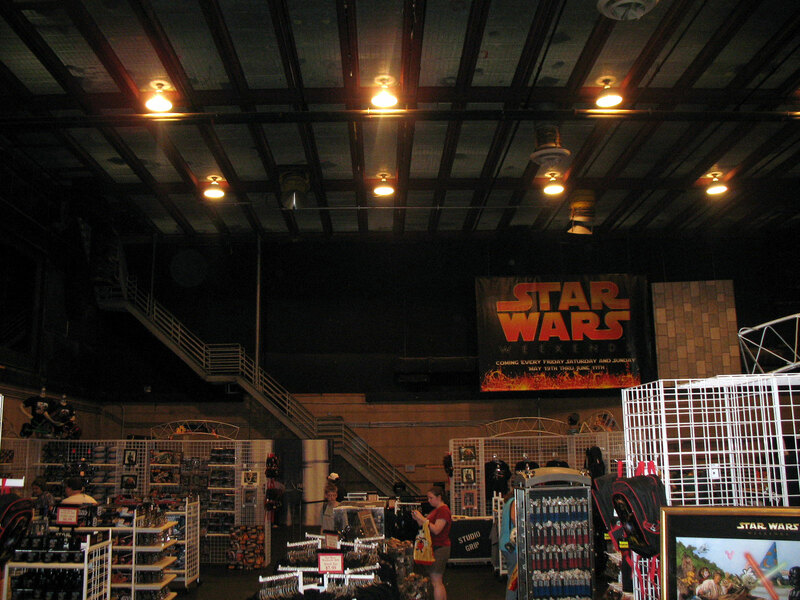 For the four weekends the Disney-MGM Studios at Disney World, in Orlando, Florida turns into Star Wars central. 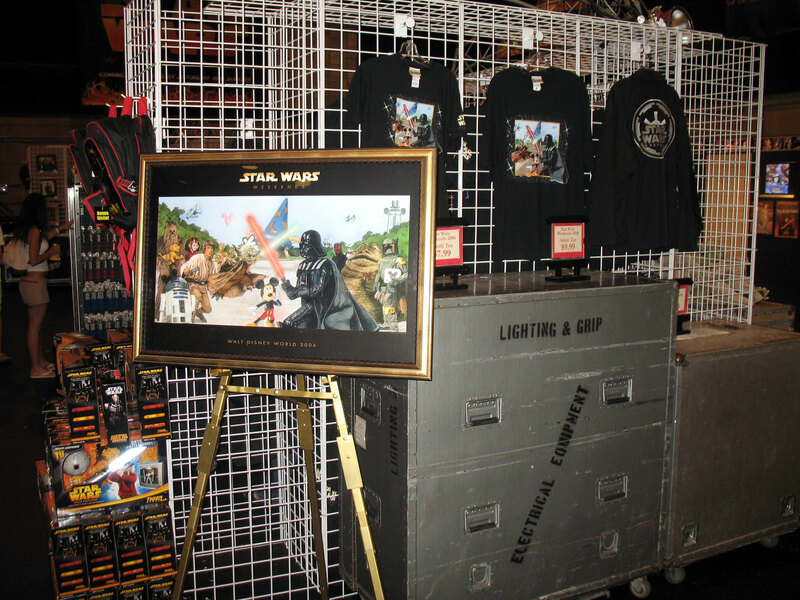 You get to see lots of Star Wars events, meet celebrities associated with the franchise, and buy cool, and sometimes exclusive, merchandise. 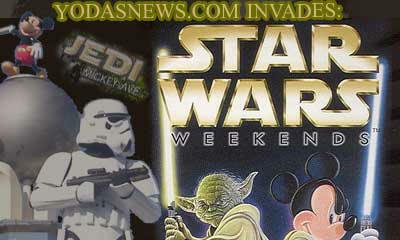 Yodasnews.com is proud to bring you some images, reviews, opinions, and little tidbits about the third weekend. 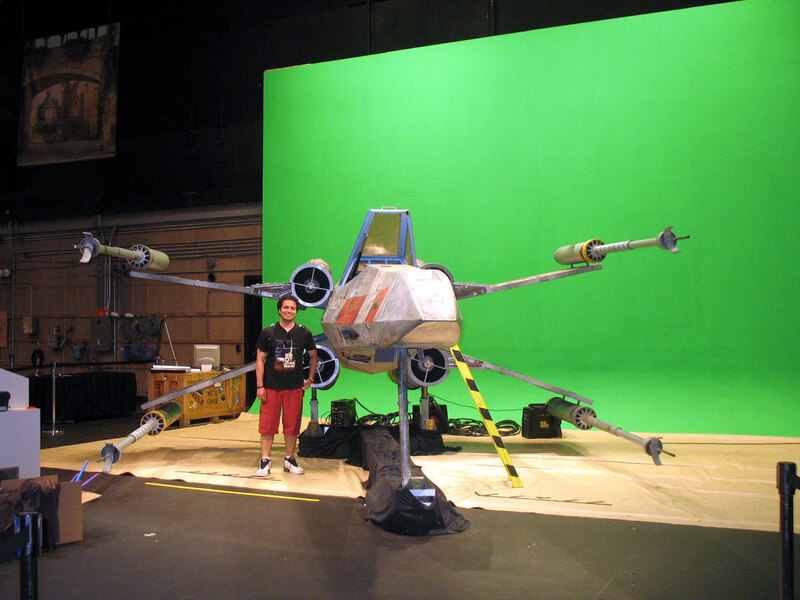 This write up will make reference to Star Wars Weekends 2004; so if you missed it or want to freshen up, click here. 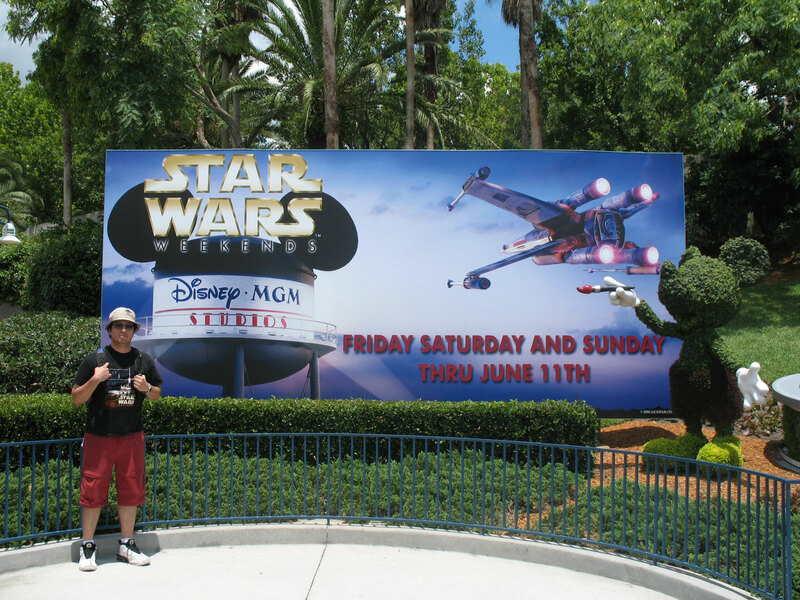 Upon arrival to the Disney-MGM Studios you can immediately tell you are at Star Wars Weekends. Star Wars themes are playing at the entrance and there are Star Wars banners everywhere. Some of the banners are new, while others are from Weekends from past years. The 501st Stormtroopers are on top of the entrance gate doing the same, funny routine. Since Disney adopted the FastPass option for park guest to get autographs from the celebrities attending, the first thing you want to do after entering the park is to get your FastPass for those sessions. This year the FastPass distributing took place outside the Indiana Jones Show, unlike 2004 when it took Place on Jedi Mickey Avenue outside the Who Wants to Be A Millionaire? show. Once you get your FastPass all you have to do is go to the area the celebrity will be located at, at the specified time, and you will be guaranteed an autograph. In 2004, once the guaranteed sessions were all distributed, you could still get a stand-by FastPass. This meant you could show up at the designated time, and if time and the respective celebrity allowed you might get an autograph. Someone at Disney thought it might be a good idea to have a separate line for stand-by sessions, so lots of people that did not get a guaranteed FastPass were also unable to get a stand-by FastPass, since they were busy standing in the guaranteed line. After your autograph session FastPasses have been taken care of, there are a plethora of options for you to see or partake in. The reason Disney dedicates and entire weekend for the event is that there is so much to do and see, it is almost impossible for you to take it all in on one day, in addition to actually enjoying the theme park. Here are just some of the choices at your disposal. This marks the official commencement of the Star Wars Weekends activities for the day, even though some of them have already taken place. 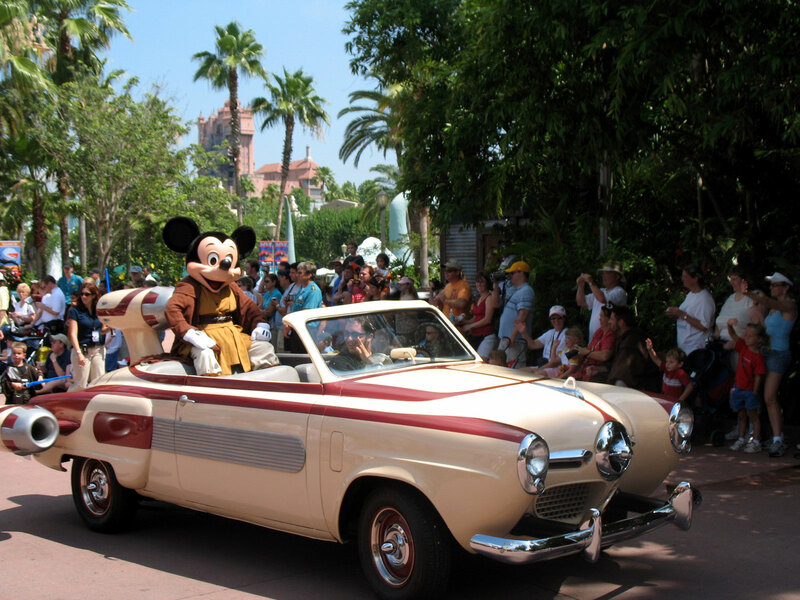 Here you will get to see Jedi Mickey and most of your favorite Star Wars characters march in a parade that leads the celebrities from the weekend into the park. 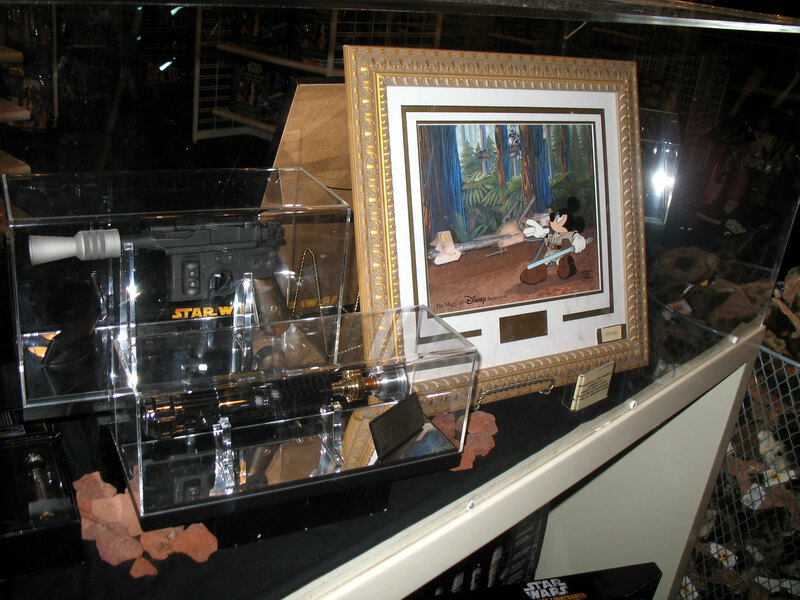 Some of the characters are portrayed by Disney Cast Members, while others are from various 501st garrisons. This basically puts together several clips from Hyperspace.com into a 20 minute, behind the scenes, show. 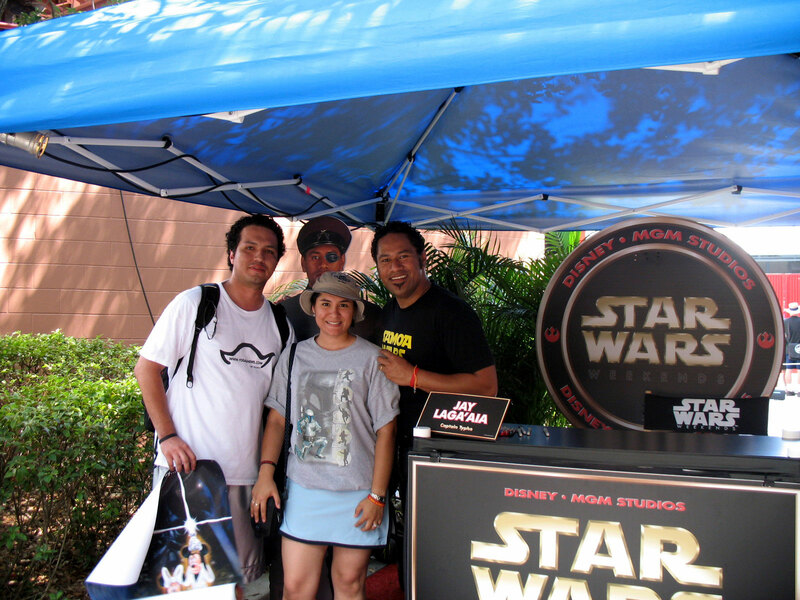 If you brought your own padawan(s) along, then this is the must do event. Parents can sign up their children to participate in a training academy, where the kids will be outfitted with Jedi gear and instructed in the Jedi ways. 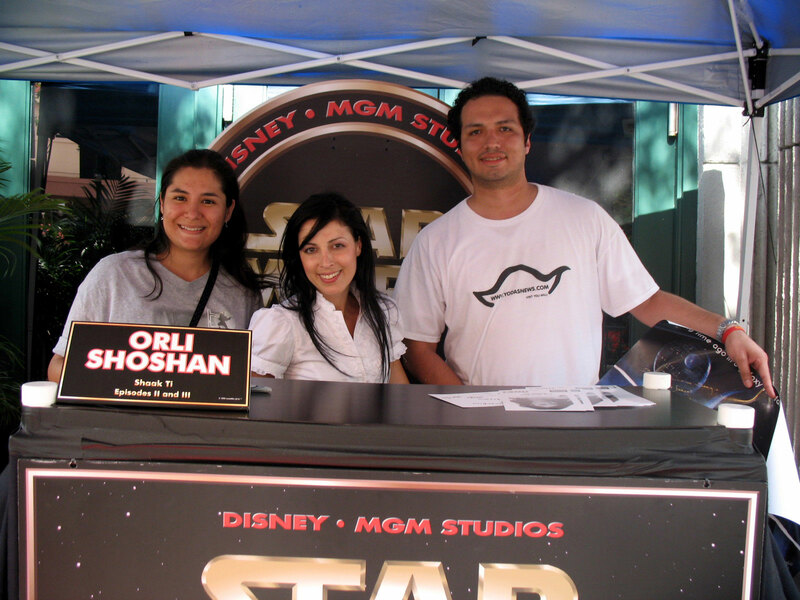 Make sure you sign up your kid(s) as soon as possible, even before trying to obtain FastPasses for celebrity autographs, since the number of children that get to participate is very limited. 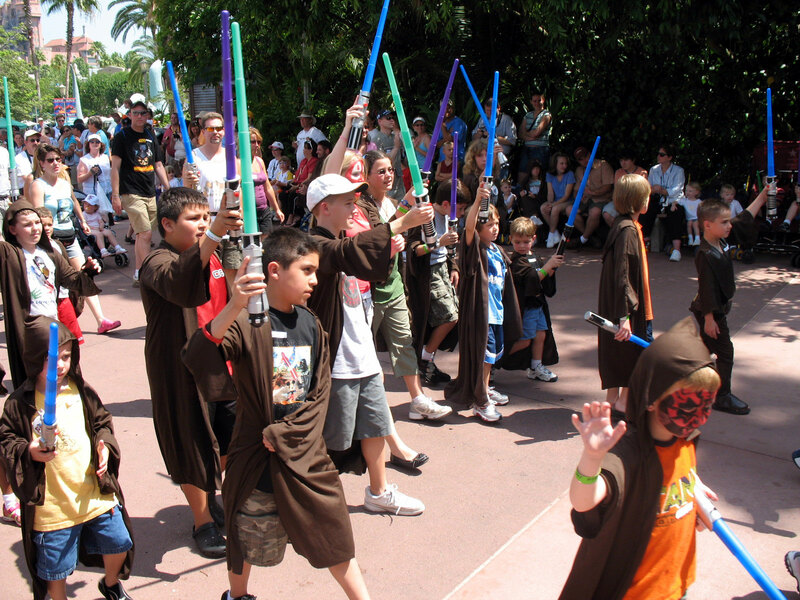 Kids will receive a Jedi robe and a lightsaber and will march in the Legends of the Force: A Star Wars Celebrity Motorcade, along with a parent or guardian. Then the real training beings, a Disney Cast Member, in full Jedi Master gear teaches the padawans on how to use a lightsaber. The young ones then get to put their new skills to the test as they face off against Darth Vader or Darth Maul! Plus, the kids get to keep the lightsaber! 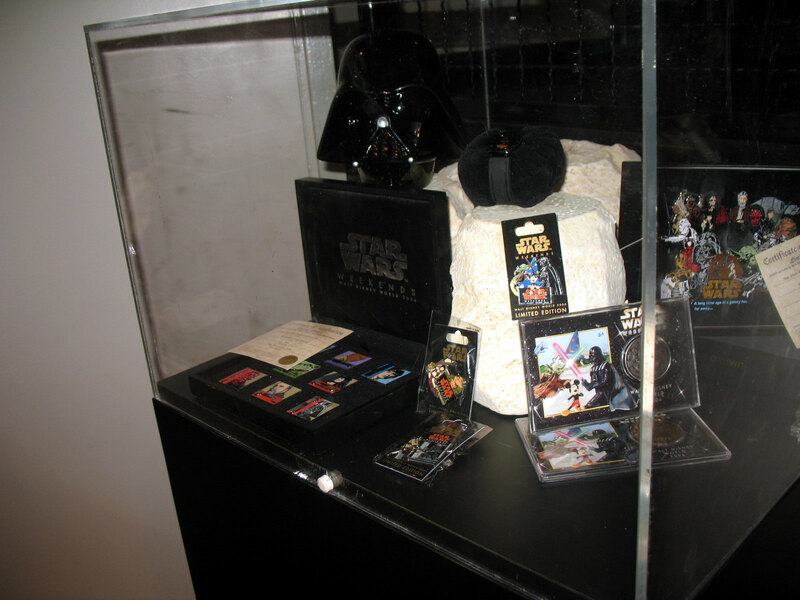 Here is where you finally get to put all your “useless” Star Wars trivia knowledge to good use. The park guests get to be in the show, hosted by a Disney Cast Member. The game is almost like the television show. To get a playing contestant there is fastest finger question that involves correctly ordering items, in the fastest amount of time. The whole audience gets to participate and anyone can play for the 1,000,000 …points. All the questions are Star Wars related and encompass every aspect, from the movies, books, comics, actors, toys, it is all fair game. 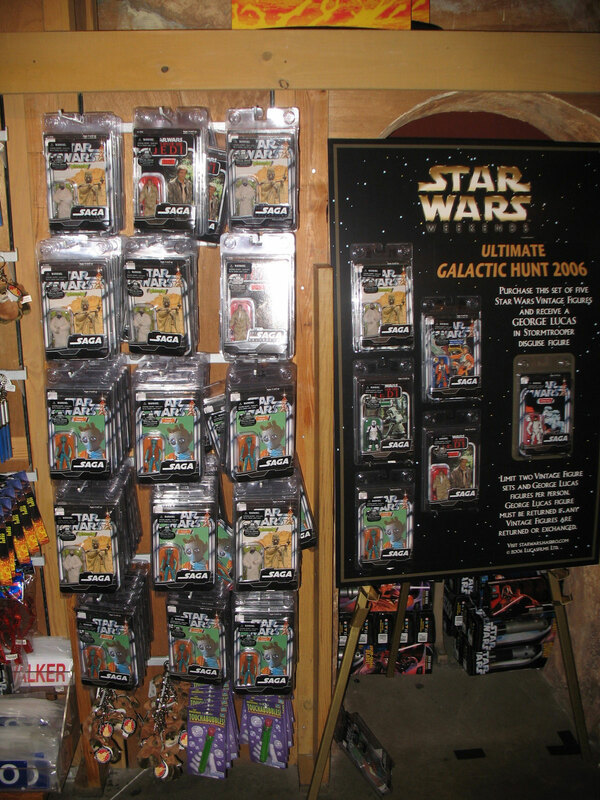 The prizes are not cash, but points that can get you some exclusive Disney pins and gear as well as some Hasbro items. The grand prize is a Disney cruise trip for four! The only twists in the game are that you have a time limit to answer the questions and the “phone a friend” lifeline is “phone a stormtrooper” where a stormtrooper answers the phone and hands it over to a complete stranger outside the set. In 2004 two Disney Cast members hosted this show, this time Warwick Davis takes the helm and makes a good show even better. Here Davis talks to the Star Wars celebrities for the weekend and fields questions from the audience. For the third weekend Orli Shoshan, who played Shaak Ti, and Jay Laga’aia, who interprets Captain Typho, where Davis’ guests. Davis makes a great host for the event and has no problems getting a laugh or two at his expense. Laga’aia started off the show performing, Weird Al Yancovich’s, The Saga Begins, just like he did at Celebration 3. He then goes out to share little tidbits of knowledge about his experiences during filming. He shares he had trouble landing his marks since he had no depth perception due to the eye patch he was wearing and about trying to “borrow” set props. He also talked about how George Lucas’ originally intended for Captain Typho to die in the movies. 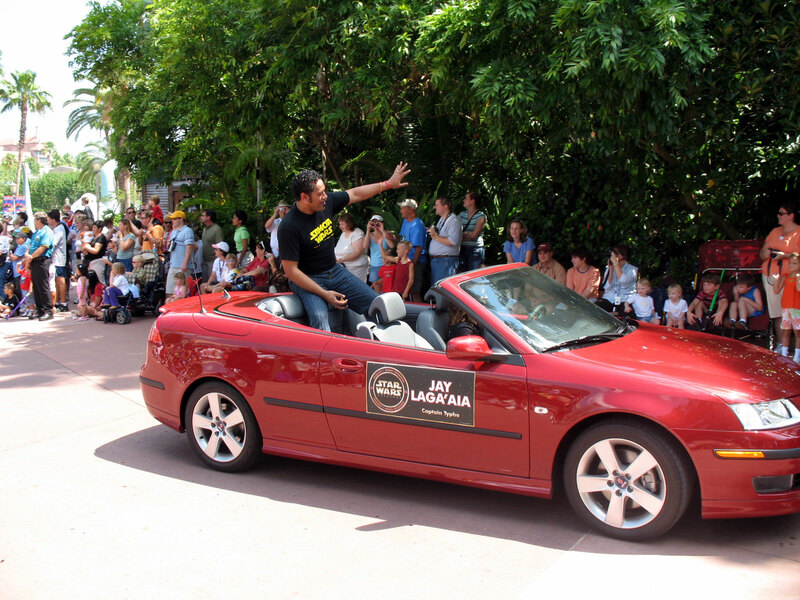 Laga’aia also talks about his extensive family and his Samoan roots and got Davis to perform a Samoan greeting. After that, Orli Shoshan joins Davis and Laga’aia on the stage. She talked about her weapons instructor background, her modeling career, and her clothing line. She also sets the record straight and says that Shaak Ti met her end at the hands of Anakin Skywalker, not General Grievous. This, despite the surprise phone call from General Grievous (actually recorded by the voice of Grievous, Matthew Wood who was a celebrity guest on a previous weekend) who apologizes for killing Shaak Ti. Just like the movies, Grievous hides and blames his actions on the fact that George Lucas made him do it. Davis then made both Shoshan and Laga’aia perform some lightsaber maneuvers with Master Replica Force FX lightsabers. Davis joins in on the fun and dons a Yoda ears hat and a green FX lightsaber. The show ends with the three of them signing the Mousketeers goodbye song. The rest of the events were just about the same as the Weekends in 2004. Overall, this year was not as good as two years ago, but I would still recommend any Star Wars fan to checkout the Star Wars Weekends at least once. You can discuss this article, or ask questions about Star Wars Weekend in this thread on our forums.